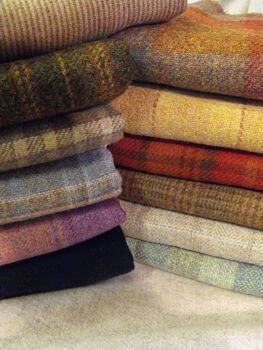 Cotton, linen, silk and wool – they all are natural fabrics. All of these materials are grown naturally and have no threat for your health. 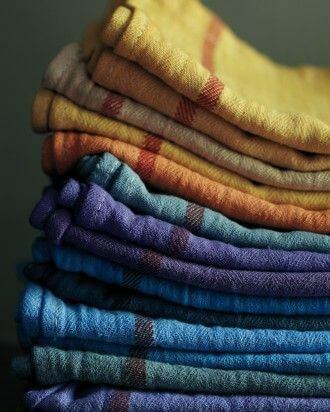 Each natural fibre has its own characteristics. We decided that everyone who uses a natural fabric at home deserves to know the main characteristics of the most used fabrics. Below you will find a list of natural materials with a description of their main characteristics. Let’s start with facts about cotton. Hi my name is Sherrie. 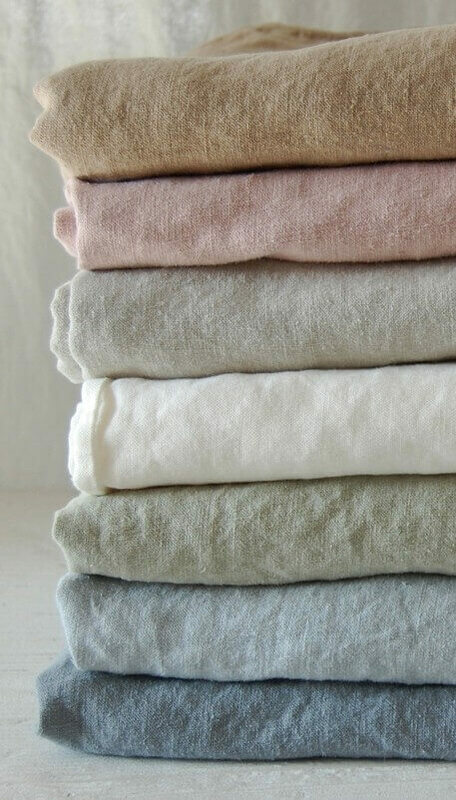 I’m really interested in becoming a stockist to buy regular bulk 100%linen from you. 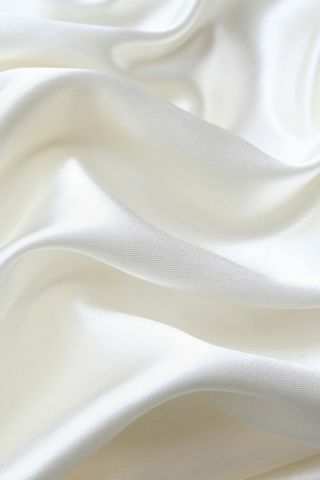 I’m in the process off making my own clothing line and I’m looking at where I would like to source my linen.